Following a recent study which found that many of the country’s most visited National Parks suffer from high levels of air pollution (The Outdoor Network, September 26th), authorities at Yellowstone National Park in Montana have announced that the park will introduce a mass-transit system to help curb the ever increasing number of private vehicles which clog roadways and contribute to air and noise pollution within the park. The park has not made use of mass-transit since the 1950’s when the last of the classic yellow tour buses were retired. Recently however, the park purchased a small fleet of the original vehicles, which will be renovated and used to shuttle visitors to and from the parks most popular and congested areas. 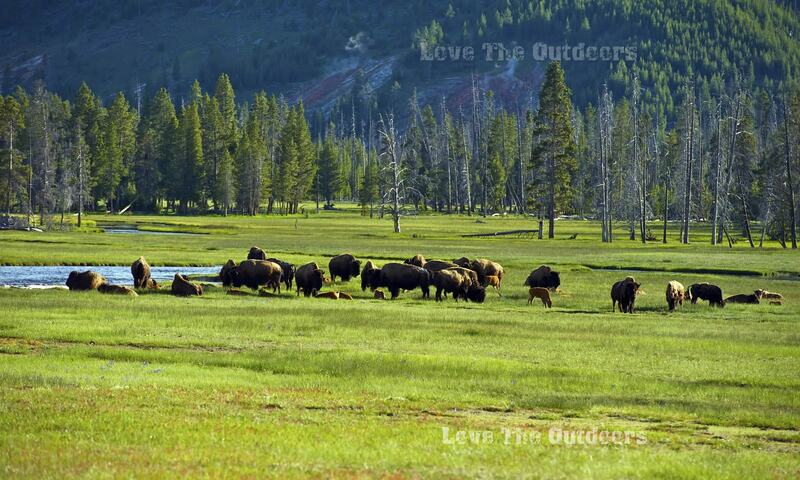 Yellowstone, the country’s oldest National Park, sees approximately three million visitors a year. As environmentalists see it, if even a small percentage of these visitors used public transportation as an alternative to private vehicles, the reduction in traffic and pollution would be significant. “We’re adding several million people to our country’s population each year and we’re not making any more Yellowstones,” said environmentalist Jon Catton, a spokesperson for the Greater Yellowstone Coalition. Yellowstone is not the first park in the country to utilize mass transit. Rocky Mountain National Park in Colorado has utilized buses since 1978. At Rocky Mountain, nearly 265,000 made use of the park’s free buses, which can transport up to 60 passengers and have amenities such as air conditioning, large viewing windows and handicap access.